With our outdoor & exterior remodeling services you will be able to modernize or customize your property’s exterior our outdoor, give it more than just a new coat of paint; revamp the style and turn it into an effectively functional and visually pleasing part of your property. Outdoor and exterior property remodeling isn’t only a trend in Houston, TX it’s something extremely functional and reliable; turning a drab and unattractive part of your property into something that complements the whole setup well is an art form which we have perfected. Customize a space depending on a certain weather or climate of the area. Shading that includes permanent and movable models. Relaxing patios and outdoor living spaces. 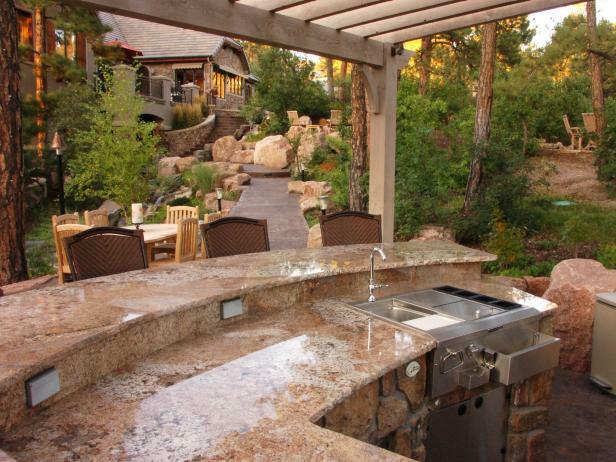 Outdoor kitchen areas, barbecue spots. Pool houses, game rooms mini offices. Professional painting spots and more. Adding electrical appliances and outlets. Enjoy a peace of mind with modern and state-of-the-art outdoor and exterior living areas and beautification techniques applied to make your property enter the 21st century. We focus highly towards creating an experience for the customer which is exactly what they require. We bring design into the mix and our customers bring the concept. The collaboration between our designers and our customers is what creates a perfect exterior and outdoor design which looks astonishingly good and exactly how our customers imagined it. – Professional communication between customers. – Plans personalized based on user requirements and needs. – Working under given resources and provide the best possible service. – Great designs and outcomes. We are a well-established and experienced company that deals with outdoor and exterior projects in Houston, TX whether it’s a residential or a commercial remodeling project. We know what our customers want and what’s popular in the market right now. By personalizing each and every build, we make it certain that the work we do does not, in any way, match work done on another customer’s house. Also we are a verified Platinum Member of the Chamber Of Commerce. Personalization and customer requirements is key to creating a beautiful and functional design and project that will serve its purpose to our customers for years to come. Communicate customer requirements clearly starting from consultation to delivery. Creating a plan for the best possible and resource friendly project execution methods. Allocate resources to different modules of the project. Show design and execution to customer and ask for alteration needs. Create project with precision which is exactly how customer requires it. Recheck requirements before finishing project. Complete project and give finishing touches. Our intense and in-depth project creation project process is what allows us to create beautiful and detailed setups that are unmatched in the market today. – Work under budget strictly. – Do not charge for any of non-customer concerns. – Provide full in-depth information to charges without any hidden costs. – Use high-quality materials and latest appliances for the job. At the end of the day, we are a company that focuses mainly on bringing a good product to our customers at a reasonable price. Our model revolves around customer satisfaction and customer care which is undeniably what our customers love about us. 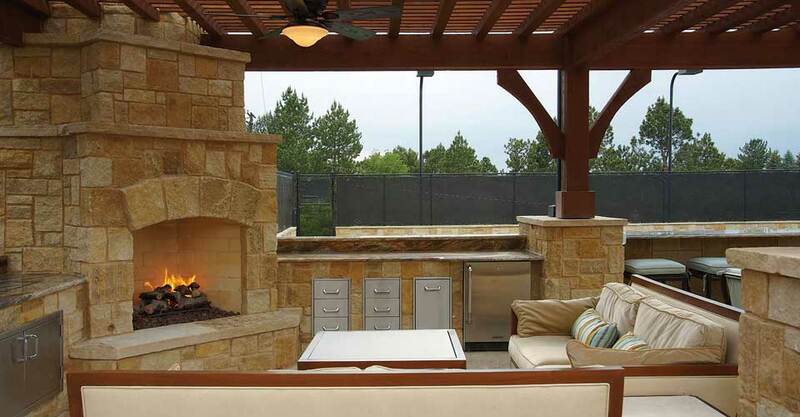 Planning for an Outdoor & Exterior Remodeling in Houston, TX or the surrounding cities? Contact us today, let us answer all your questions.